Another Sunday and my weekly chance to get out of bed and visit somewhere, this time I decided on Birmingham Thinktank science museum, I hadn’t been before and was slightly apprehensive as I hadn’t really thought much of @Bristol, again this is about an hours drive away which seemed reasonable for a day trip. We set out before half eleven which pleased me after last weeks stress, of course I was wrong to be relieved, we stopped at Asda for Mum to “pop in”, yep I ended up waiting a while in the van, we set off again and after about ten minutes the low tyre pressure light came on, so slow driving for about half an hour until we reached the services. We spent nearly an hour there with Mum trying to put air in the tyre then going in for food. We finally arrived in Birmingham and the SatNav said “You have arrived at your destination on the Right”, there was no sign of the museum, we spent another half an hour driving around until we found it. I only had just over an hour to look around so didn’t bother taking my camera hence low quality pictures from my tablet. 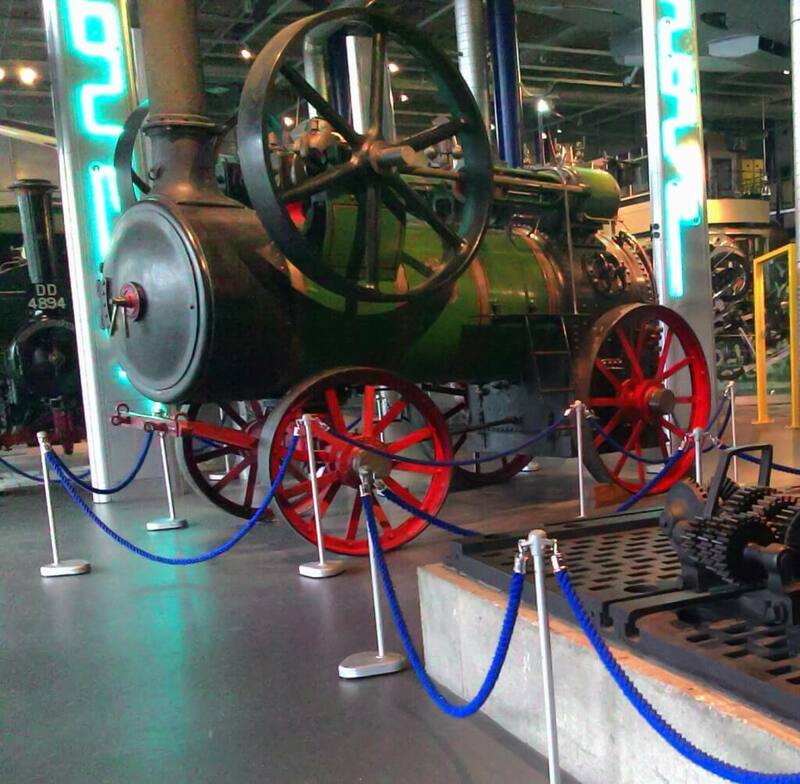 I was pleasantly surprised by the museum, although rushed I managed to visit three out of four floors, there’s lots to see, from steam engines to interactive medical exhibits that children will love. The museum itself is well laid out, lots of space between exhibits, large lifts and very accessible. I think my favourite part was the old Birmingham exhibits, I didn’t expect to but it reminded me of my Nan who was born in Birmingham and told me so many stories of growing up there, I regret not visiting Birmingham with her so much now, my panic attacks and weakness have a lot to answer for. We just made it home by five, again I was rather stressed but carer kindly stayed on a bit longer to help getting me in bed, something that I hate having to have happen, I do my best to keep on time and build extra wasted into my plans to make sure of it, unfortunately external factors such as humans are beyond my control. I am looking forward to visiting again in the summer, maybe with my Aunt and definitely with my camera. This entry was posted in Geeky, Outdoors and tagged accessibility, Birmingham, Daniel Baker, Duchenne Muscular Dystrophy, museum, science, Thinktank. Bookmark the permalink.